Introducing ZL Social & Friend Feed – Zombies, Run! Running is better together, so we’ve added a brand new Social section on ZombieLink! 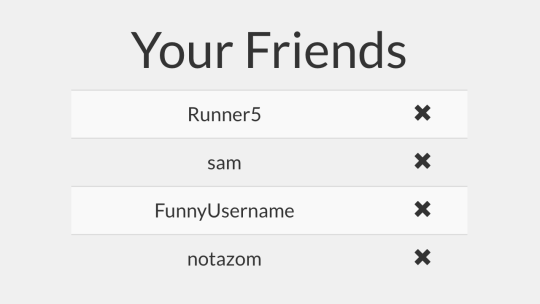 Add your fellow runners to your friends list, and you’ll be able to see each other’s public runs in the shiny new friend feed. Head on over to the ZL Social page to add some friends! We’ve got lots more social features to come, including running clubs, and other new ways to share the Zombies, Run! experience with friends!